Images from across the galleries of Radford Pictures that appeal to the author, as well as viewers. Your comments are welcome. 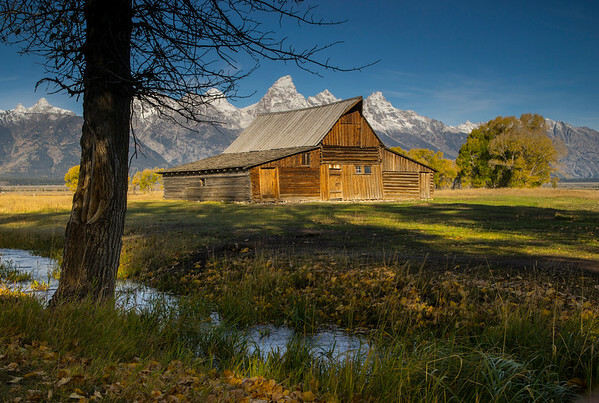 The picturesque backdrop of the Grand Teton compliments the property of early Mormon settlers.